Woollim Entertainment has made an official statement on Lovelyz member Jisoo's apparent fainting spell. 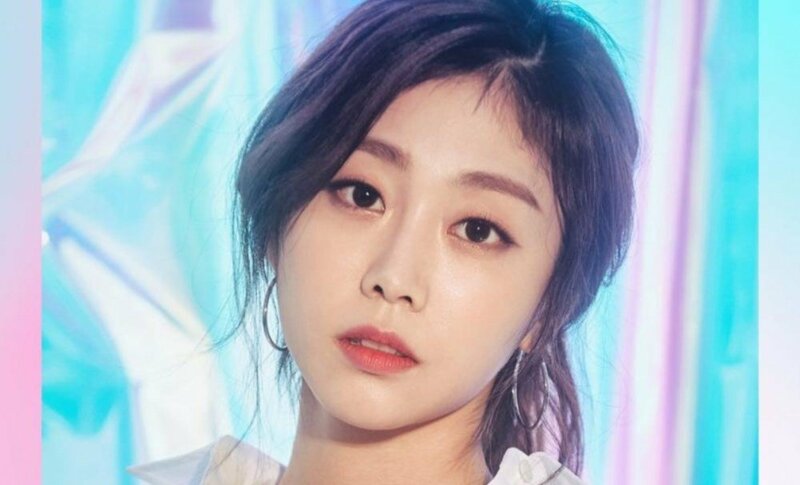 Jisoo worried fans after she appeared to faint at Myungji University's campus festival on May 15, and on the 16th, Woollim Entertainment stated, "Her condition was bad due to a cold. She did not faint. She's going to the hospital and taking a break. She'll fulfill her schedule at the festival and a music show as planned." Lovelyz are currently promoting their latest track "That Day".